"30 for 30" Finally Investigates the Space Jam Game. It's About Time. 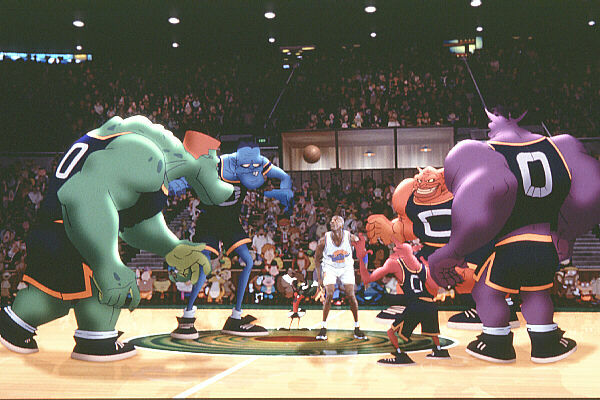 Do you remember where you were when the Toon Squad beat the Monstars? This parody video is awesome. And overdue.